Get financed with up to 90%! Buy a car today! Repay with your preferred schedule! Buying your dream car has never been so easy! Choose a car, fill out an application and get cash of up to 90% of the car value in just 45 minutes! 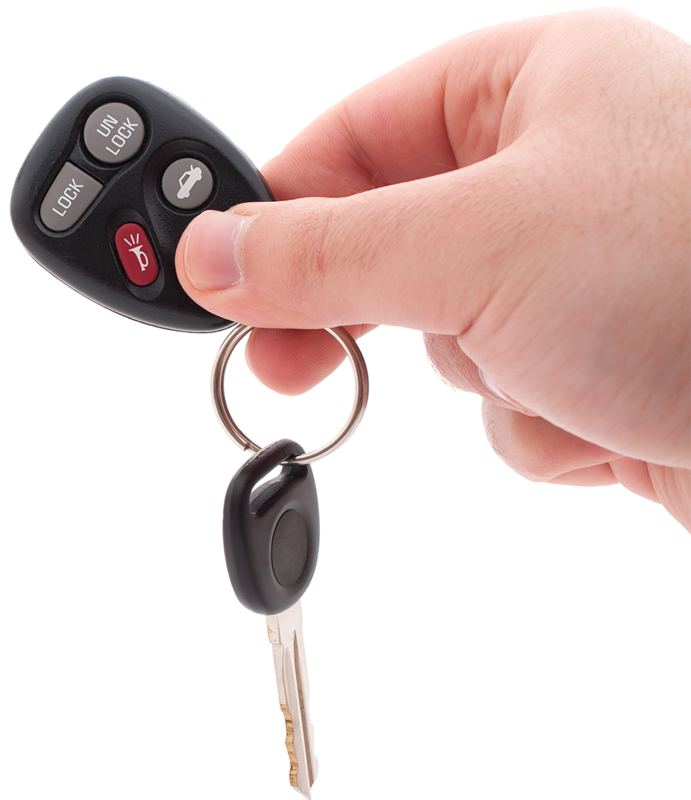 What are the terms of auto leasing? What is needed to purchase a desired car? Select a car you want and fill out a leasing application at Swiss Capital branch, call center or online. At Swiss Capital, you will be able to get necessary funds through a very fast and simple procedure. The required time for it will not exceed 45 minutes. What is the available currency? The amount is provided in Georgian Lari. It is a product by which you can get money to purchase a desired car. The funded amount is up to 90% of its market value. You pay both – interest and principle at the same time each month according to the contractual schedule. What maximum amount can be funded? The upper amount limit of Swiss Capital financial leasing is 100 000 GEL. Apply for Auto Leasing Now!